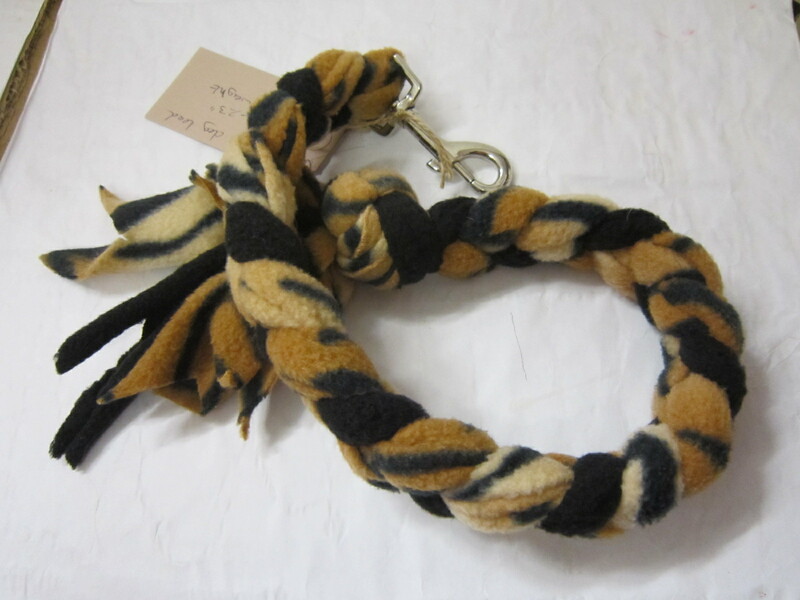 Hand-made Posh Dog Lead 0032. All the Posh Dog range is handmade in The Lake District by me. Each one has the Posh Dog button. Each item is unique – the length, colours, handle style and purpose vary with each lead. Please double-check the details and length before you order to avoid disappointment. Handmade Posh Dog Harness 0024.